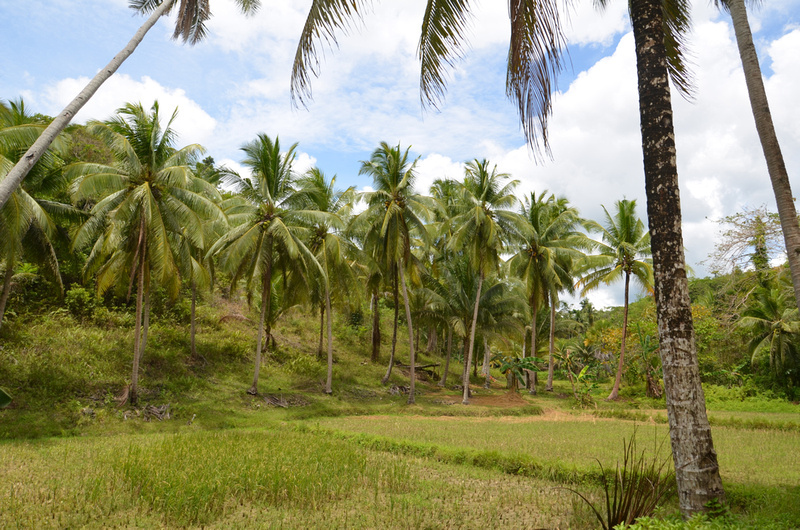 With my time in the Philippines ticking by, I reluctantly dragged myself away from Palawan to give some other destinations in the Philippines half a chance. 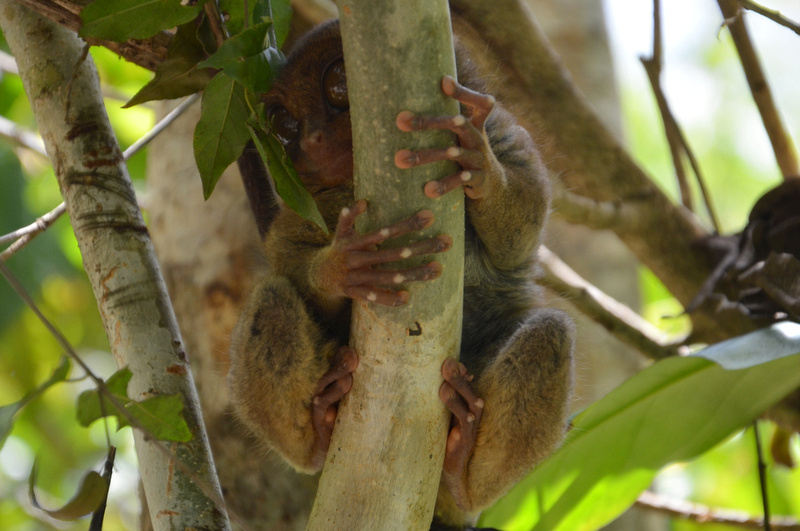 One of those places was the island of Bohol and a visit to its star residents, the tarsier. While various species of the tarsier can be found across the Philippines, Borneo, and Sulawesi, Bohol has made a name for itself as the home of the tarsier. They are practically the island mascot, and the new 200 Peso note of the Philippines confirms this with a tarsier and the Chocolate Hills of Bohol adorning the reverse side. Bohol happens to be one of the best places to see a tarsier, with two sanctuaries that offer easy access to them in the relative wild. I say relative wild as they are free to leave the sanctuary compound in the evening to look for food. At approximately 5 inches tall and being an endangered species, your chances of seeing one in the wild are beyond remote. 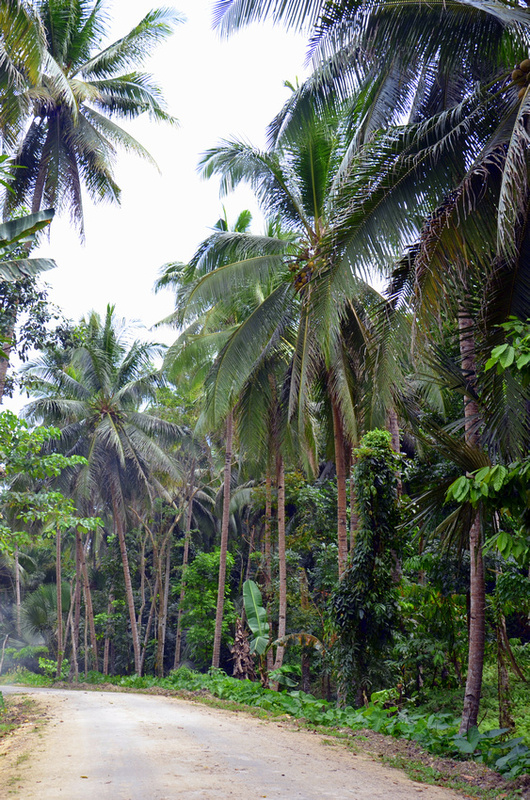 The Tarsier Conservation Area near Loboc is the biggest of the two sanctuaries. The day I went there were a dozen tarsiers visible, each with a guide standing by, just in case you walk right past. They are easy to miss, and even with a guide pointing them out it took a while to find some of them. 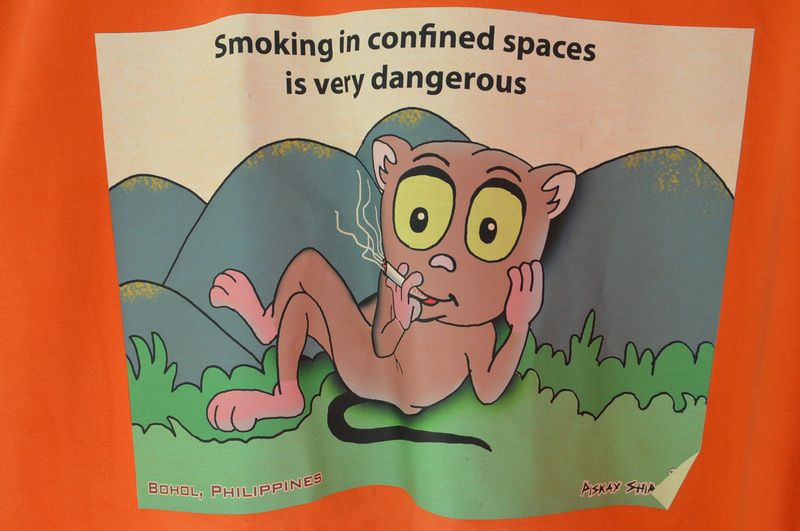 This is certainly the more commercial of the two sanctuaries, and it is the only place which has tarsier souvenirs on offer, if that is your thing. The owner of the hotel I was staying, an avid recycler and environmentalist, recommended that I visit the Philippine Tarsier Foundation. It’s not as commercial as the first place, and the day I visited there were only two tarsiers visible. They have a breeding program there, with more of a focus on tarsier education and conservation. With these photos I’ve had the advantage of having a camera with a 105MM lens. While I can get close up without sticking a camera in their face, the photos don’t portray how little they are. 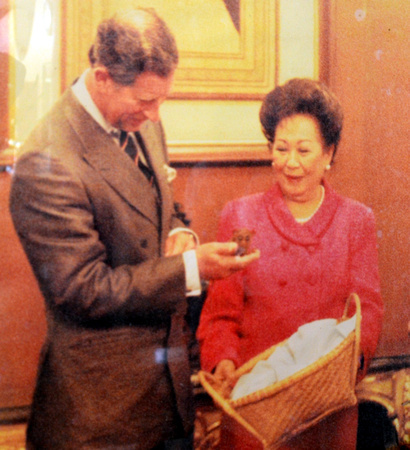 To give you a clearer picture of their size, here is a photo at the Foundation of Prince Charles holding one. 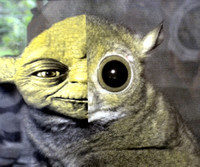 Also at the Foundation is a photo which confirms what I have always thought – that Yoda looks like a tarsier. I’m not alone in this thought that a tarsier totally looks like Yoda. Once we eventually found our first tarsier, someone in my group remarked that they are kind of boring, that they are just sitting around doing nothing (yes, someone said that). I told him you want them to be boring, otherwise you would not be seeing them at all. 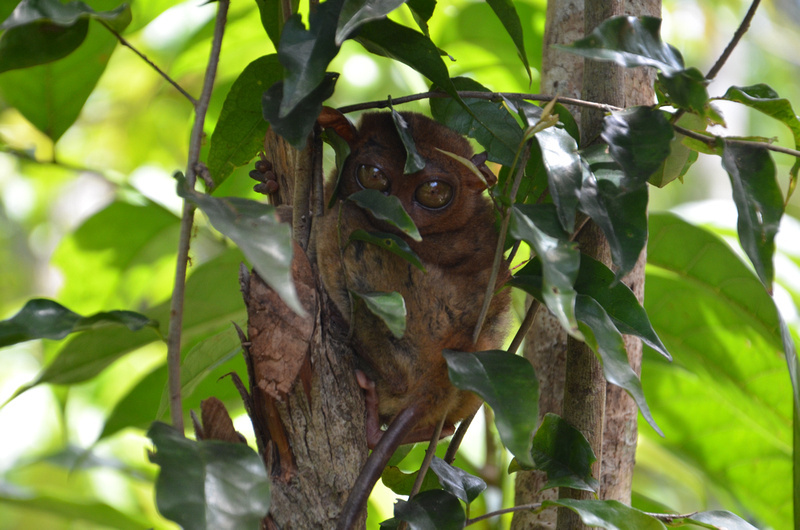 Tarsiers are nocturnal, so for us day trippers we aren’t going to be seeing a tarsier doing much. When I saw this video I was stunned. Carnivorous? And to weave in some more Yoda references, this video was like seeing Yoda fighting Count Dooku in Star Wars episode II. I had no idea he could move like that. Like Yoda, I had only thought of tarsiers to be a slothful creature. Thank Odin that the “only completely carnivorous primates” are just 5″ tall … can you imagine them leaping after us? We would be the endangered species. 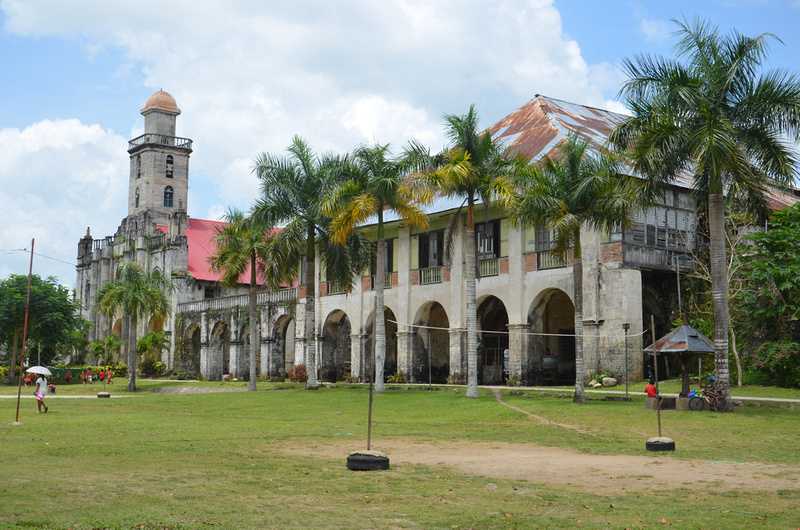 Drive around Loboc or toward the Chocolate Hills and you will see makeshift signs proclaiming tarsiers on display. These are illegal zoos, though enforcement seems to be lax. Tarsiers go crazy in captivity, to the point that they bang their head against the cage until they die. I can’t believe I got to take a left turn here! 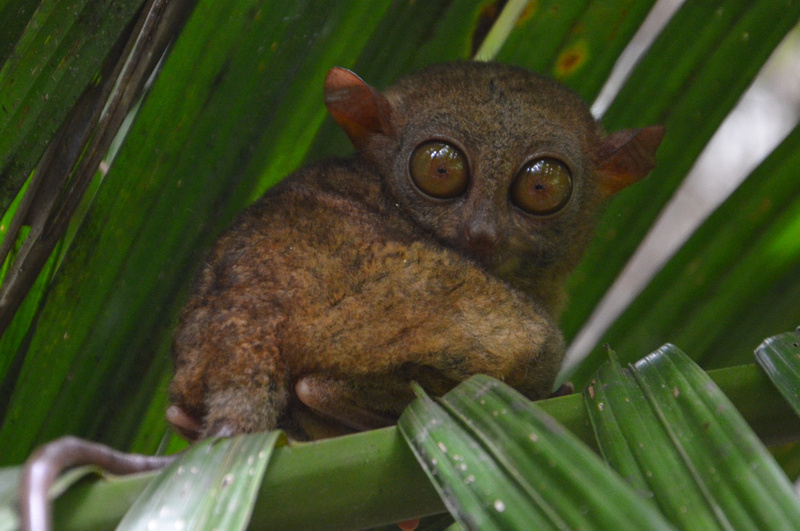 The Tarsier Foundation is about half an hour from the capital of Bohol, Tagbilaran. Having a brief look on the map, I saw that I would have to drive ride through the jumbled streets of Tag and find the road that leads to the sanctuary. I opted to follow the coast road instead and turn inland from there. Not only would this save me riding through the city, but getting there was easy to remember. All I had to do was to take a left turn at Alburqurque. I can’t believe I have gotten to use that phrase in a real life situation (and I’m sure readers in New Mexico are rolling their eyes about now). From here the road soon turns to an unpaved (re: dirt) mess of a road, but this is more than made up for with the scenery of green rice paddies and coconut trees that line the road. I have to say that I was a bit bummed out after leaving Palawan. I felt like I might have left too soon, but spending the day bike riding around Bohol soon sorted me out. On this ride I remembered how much I love riding bikes in the countryside, and after having visited the urban chaos that is Manila and Cebu, this is the Philippines that I wanted to see. And I got to see tarsiers. I visited the Tarsier Conservation Area as a guest of the Bohol Tourism Board. My accommodation was hosted by Amarela in Panglao Island. Thanks =D. I’m thrilled. I have a target of at least 10 articles every month. You can check ITravelNetBlog in my Directory list. Nice. I’m looking forward to see a tarsier too. I wish I could go to other beautiful places in my own country too.=) As of now, I’m still exploring and discovering the beauty of my own province.